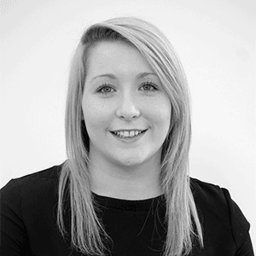 Clara joined BCL Legal in 2014 as part of the finance team and completed AAT Level 3. Since 2016, Clara's worked exclusively in the North West private practice team. She provides day-to-day assistance to the associates and managing director. She arranges interviews, organises events, coordinates diaries and ensures everything runs smoothly: in the right order and at the right time. Clara’s knowledge and organisational skills are invaluable to the team and the law firms we work with.